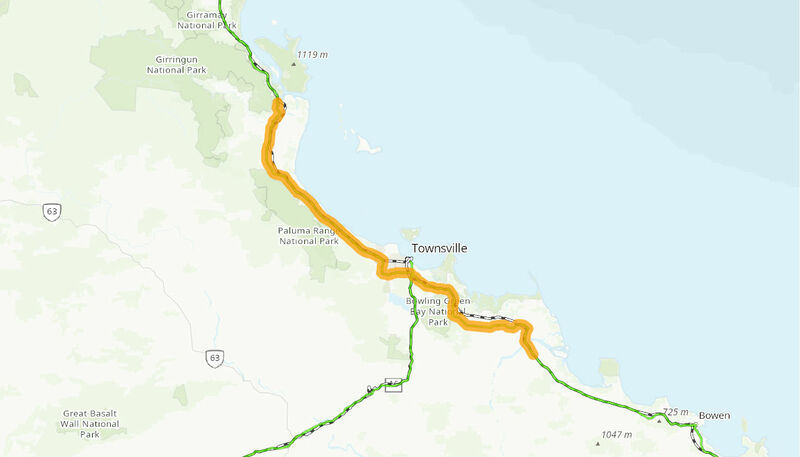 This project involves pavement widening and strengthening works, including wide-centre line treatments, on high priority sections of the Bruce Highway between Home Hill and Ingham. The Australian Government has committed up to $66.4 million to the project, in partnership with the Queensland Government. Works commenced in June 2016 and will be completed progressively through until late 2021.